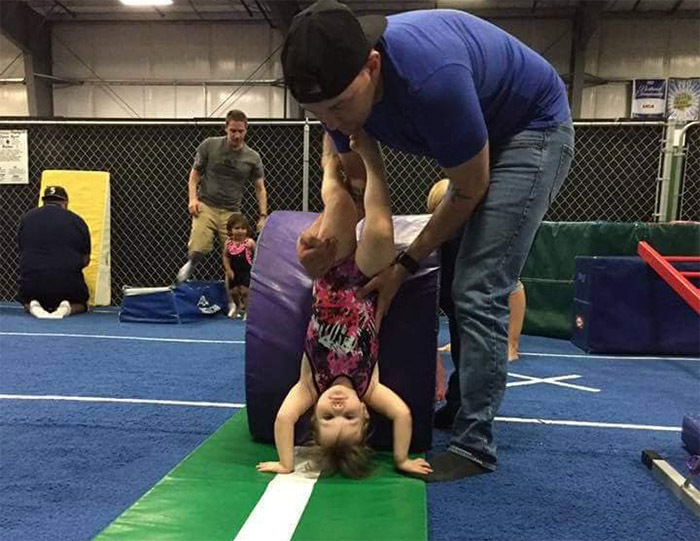 In our Instructional Gymnastics program all children are trained basic gymnastics skills while building self-esteem and self confidence. 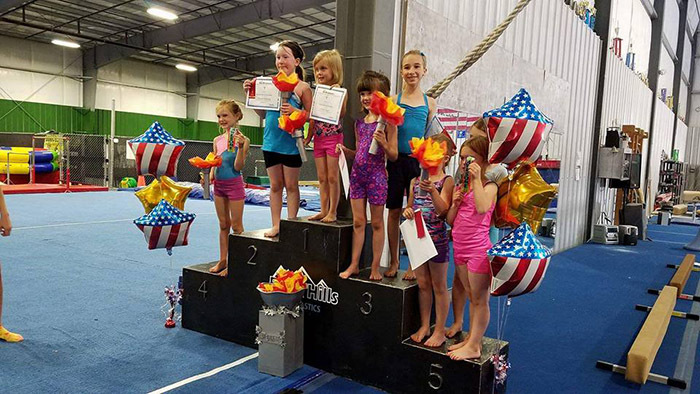 The class will continue to teach your child how to grow and learn skills in basic gymnastics, in an environment that focuses on safety while having fun. 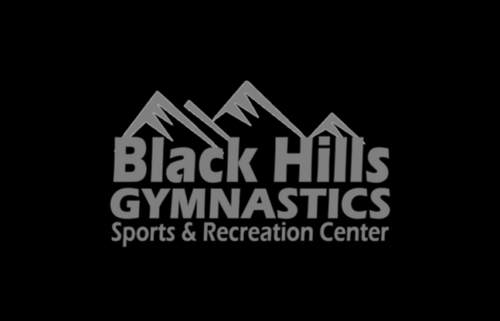 They will also be introduced to all events, including vault, bars, balance beam, and floor exercise and for boys pommel horse, high bar and rings. 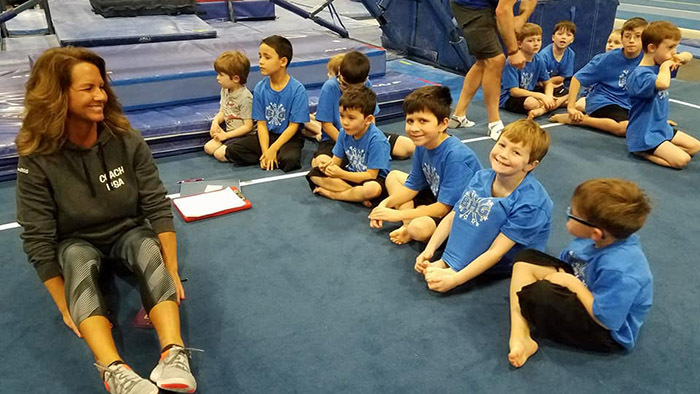 As the children progress, they will also begin to learn simple gymnastics routines while learning how to goal set as an individual and begin to understand how to develop around other classmates. 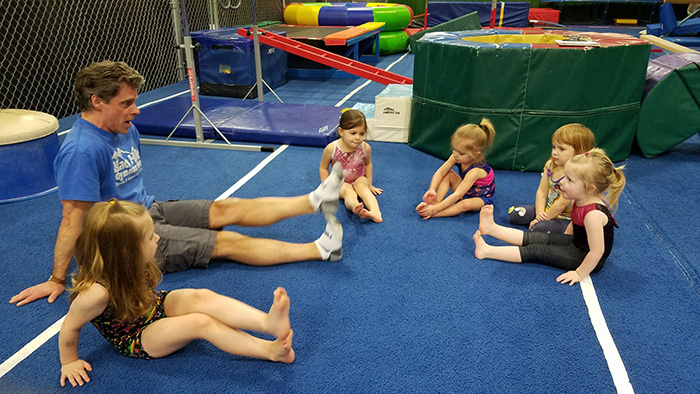 Our Kindernast program will help your child channel their energy and reach developmental milestones in a safe, structured environment. Our Girls Instructional Programs give each girl a chance to develop her strength while learning about athletics and life. We love seeing the young women this produces! Our Boys Instructional Programs are designed to give your child a structured scene to push their energy towards mental toughness and dedication to progress. The drive and excellence of our young men is outstanding!